Just like any other field, the motor industry has experienced tangible transformations and developments over the years. The changes are quite visible from the size to designs, from speed to models. The vehicles in our millennial age are more advanced and easy to drive compared to the ones used during the First and Second World Wars. The most traceable background propeller of these developments is basically technology which has brought new and more efficient fuel spark ignitions. 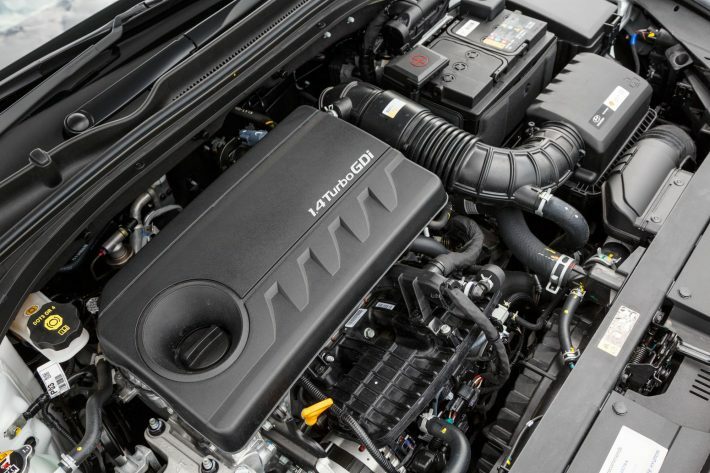 Besides speed, the improvements in motor engines are tailored to reducing environmental pollution. Having some historical information about fuel injections, this writeup will help you understand the differences between them. The amount of fuel and air that enters into your engine is the determinant of the speed in all vehicles, especially in our modern age. However, this was not so in the past centuries. In the 19th century and the previous centuries, the speed of a vehicle was being controlled by carburetors. Though carburetors are becoming rare in most vehicles, they are very common in simple machines, especially in many motorcycles. With the level of technology in this 21st century, carbs are kind of primitive and old versioned opposed to the early 20’s when it was shining. Since the introduction of fuel injection in vehicles, the speed and acceleration of many have hyped making motors more fuel efficient, effective, and higher horse powered. This is the technology we are enjoying every day in our vehicles. Nevertheless, injection systems are different from each other in terms of their power, capacity, size, weight, and fuel efficiency among others. For example, the fuel injection system used in Bugatti is very different from the one used in a tractor. These engines are continuously changing as technology is advancing. This direct fuel injection system was invented by Jonas Hesselman who was a Swedish engineer, in early 1925. The invention came timely and was deployed by various governments especially during the World War II. Germany and Russia heavily relied on this invention to fly their aircraft during the WWII. Fuel injection was a great addition to not only motors but also in planes which first employed the invention. The main reason why many aircrafts used direct fuel injection system is that it doesn’t rely on gravity like carbs hence they could fly upside down and make sharp corners without a cut in the fuel flow. Mercedes Benz 300SL Gullwing produced in 1955 was the very first car to employ direct fuel injection becoming the fastest cars at the time. After this mass production, the technology continued to improve and port-injection emerged which was relatively cheaper and better. However, it did not last because there was no much technological input. 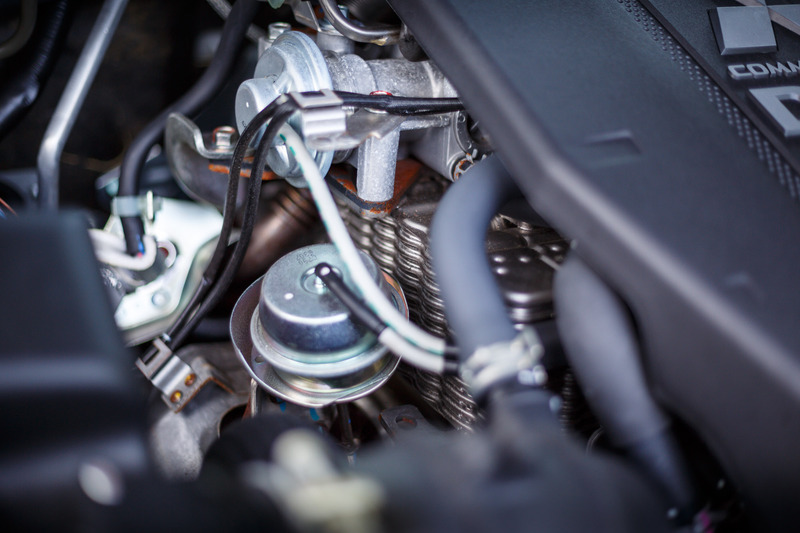 The first port injection to invade the market involved a single port and was known as the throttle body fuel injection. In this type of injection, the correct amount of air and fuel are mixed and distributed to various individual cylinders. It was known to be easy to maintain and generally inexpensive. These single ports are not common in our age and in case a vehicle has one, then maintenance can be very high because the injectors are out of the market. 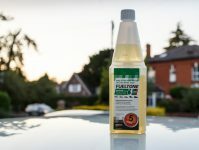 Since sometimes, the air-fuel mixture fails to combust properly, the vehicle may not only be fuel-inefficient but also environmentally unfriendly because of the heavy smoke. The set laws and regulations by the environmental bodies across the globe, don’t recommend these vehicles on the road because their air pollution is too high. The pressure and the demands of these laws made motor manufacturers come up with a more advanced and environment-friendly engine, direct fuel injection. 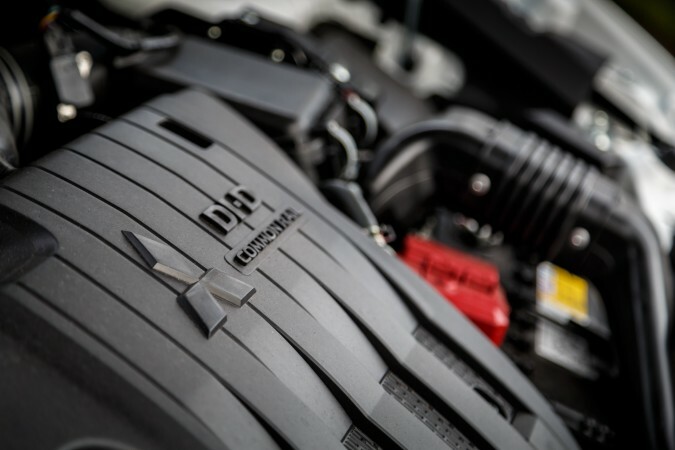 After the trial of port injections which failed, in 1992, Mitsubishi resurfaced the gasoline direct injection and made it a hit in the auto market in Japan. Though their cars were performing very well, they were still producing a higher amount of oxides which were pollutants to the environment; this prevented them from releasing those cars to various markets. This is when Audi and BMW came into the market with the latest engine models which were using direct injection. This became the talk in the automotive market because of its efficiency, power, and great performance compared with port fuel injection. Besides, it produced fewer emissions which matched the requirements of the environmental bodies. Nissan also released Leopard in 1997 which was using the same system while Toyota followed suit by releasing vehicles, SZ and NZ, in the Japanese market. Later, Toyota expanded to the European market where it brought D4-S used in Lexus and Avensis. In 2015, a self-cleaning cycle in various direct fuel injection engines was released into the European market by Toyota. This was a recommendable improvement in the motor industry. Over the years since 1996, various automotive manufacturing companies all over the world have been competing in releasing the best direct injection engines some of which are fitted turbocharged HPI. From the earliest automotive company Mitsubishi to Nissan, Toyota to Renault, Volkswagen Group to Alfa Romeo, Ford to BMW, General Motors to Isuzu, Mazda to Audi, Ferrari to Infiniti, Hyundai Sonata to Acura RLX they have been in the business of deploying the latest technology to make their engines better and unique than those of their competitors. Currently, in our millennial generation, every auto manufacturing company has adopted the direct injection invention in the production of any vehicle. This is the reason why most modern vehicles on our roads produce less smoke because they are using direct fuel injection engines. 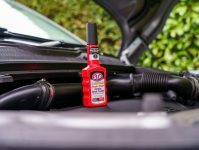 Direct injection can also come along with other renowned engine technologies like turbocharging, variable valve timing, variable length intake manifold, exhaust recirculation (EGR) and the most popular water injection. How Does a Fuel Injection Function? A direct fuel injection is basically like the past multi-port systems and carb in that they need vapor fuel for ignition. However, direct fuel injection is more advanced than the two making it more preferable than the other two. Having a deeper knowledge of how fuel injectors work inside your car’s engine is very crucial. Over the history, injectors have been working similarly; vaporizing the fuel into the combustion tube. In our modern cars, there are sensors in the injectors that determine the accurate amount of fuel to be sprayed into the combustion chamber. This was the earliest used type of injector dating back to the 1960s and 70s. It was used in manufacturing sporting cars. The injector in this type is fitted with a spring and usually in an enclosed place. It is opened by the pressure of the fuel. The injector is also fitted with a spring but it is usually opened by an inbuilt electromagnet in the injector body. A microprocessor control unit usually determines the amount of fuel required by the engine by measuring the temperature, speed, and the throttle position of the engine. This little computer is fed with information by various sensors fitted on the engine. It is common in the latest computerized cars. These two fuel injectors above have two injections systems that the injectors use to spray the fuel into the combustion area. Direct fuel injectors – these are usually in some vehicles that mostly use diesel engine designs. The injector directly sprays the fuel into the chamber without moving the fuel to any pre-combustion chamber. Indirect fuel injectors – this is common in most modern cars that use petrol as their fuel. The fuel mixes with the air at the intake port before being pressurized into the chamber. Most cars have multiple injection points which have various cylinders and consequently an equal number of injectors. Indirect fuel injection the method of pressuring the fuel vapor into the combustion chamber is more complicated and efficient compared to the one in carbs or multi-port injector. In this system, the fuel is directly straightly directed into the chamber via an injector which is inside the chamber. For carbs and multi-port injector, they don’t have a direct injector inside the combustion chamber; they usually vaporize their fuel outside the chamber and wait for valve and camshaft systems to deliver the fuel into the chamber. That’s why sometimes the fuel fails to combust thus producing dark smoke. Most of the older engine systems in the history of fuel injection usually function by always leaving the exhaust valve wide open. This means some fuel that enters the combustion chamber can just slip through the exhaust valve because it is always open even without being completely burnt or without being used. That’s why these older systems were fuel inefficient. But this is the same factor that a direct fuel injection uses if it is well timed. When the fuel enters the chamber, it is quickly burnt while the exhaust and the air valves are still closed. Hence no fuel is lost, thus making it very fuel-efficient. This was a major problem in the past when technology had not advanced as it is now. Gumming involves carbon build up in the combustion tube especially when the injectors are not functional in injecting fuel, when valves fail to close or when the engine produces much pressure than required to ignite the fuel. This is no longer a major problem in our age because technology is well in place in most motor manufacturing companies. Every product sold in the market has its own advantages and disadvantages irrespective of how good it is. 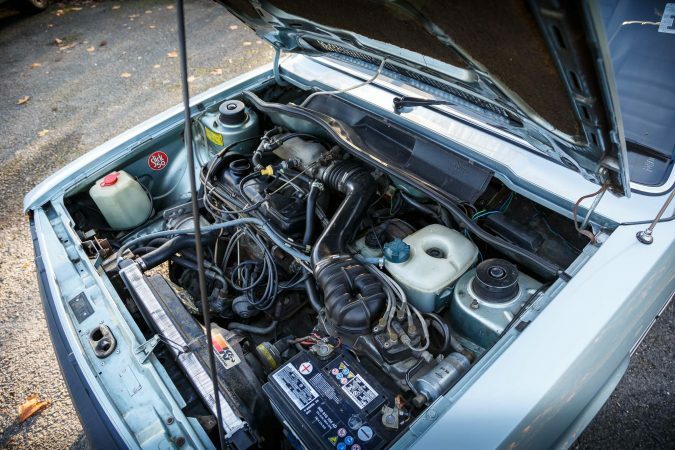 Fuel injection is not an exception, it has its own pros and cons despite being the most common engine system in our modern world. 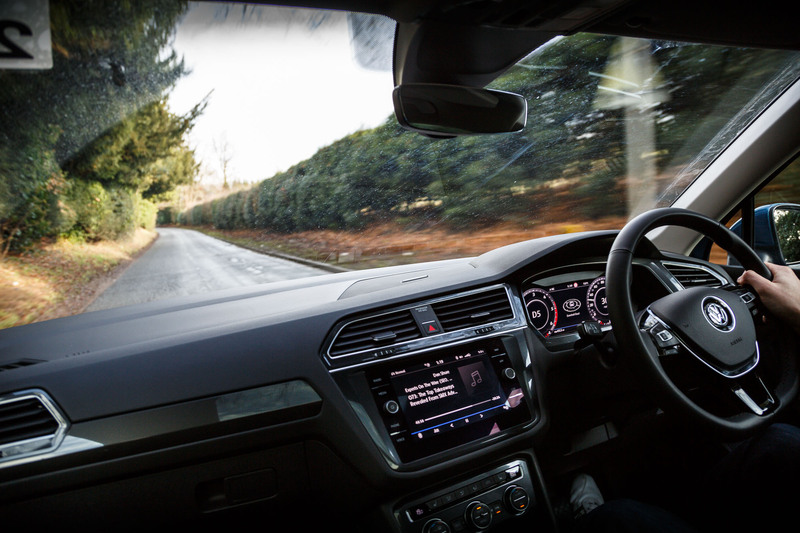 One of the major manufacturing companies, Audi, has made claims that soon the engines that are fitted with direct fuel injections are going to be more costly than their current price. They say that the cost will increase by 5%. This is a minus for the consumers who have to dig deeper into their pockets to get a good vehicle. Their injectors are very delicate – if the injector in the direct fuel injection fitted engine pulls a little debris from the fuel, it gets unplugged. That means you have to use clean fuel always. Ensure your fuel is sieved and clean. Though technology is in place, gumming still happens in some engines causing carbon build up in the combustion chamber. This can lead to engine knocking which may require more dollars in repairing it. Fuel injection is a fruit of technological advancement that has highly relied on automotive technology to be actualized. The results are evidence where we have some of the fastest cars in the world using this system. Besides, it is also the system used in some small aircraft. Despite the speed, it goes without noticing the reduced fuel consumption in vehicles using direct fuel injection engines. 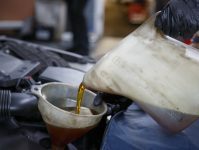 Though this may not be quickly noticed in countries that produce no oil or the ones where fuel prices are too high, this injection system has reduced significantly the consumption of fuel compared to the older systems and carbs. Finally, the occurrence of global warming has reduced because of the reduction in air pollution. Older vehicles that were using carburetors were well-known for producing heavy-dark soot that was a minus to conserving our environment. This was because of the poor fuel combustion in the chamber. However, this is becoming a history as direct fuel injection has taken dominance in the market.